NEW LISTING & OPEN HOUSE - 6595 Clymer Road Mechanicsburg, OH 43044! NEW LISTING & OPEN HOUSE – 6595 Clymer Road Mechanicsburg, OH 43044! 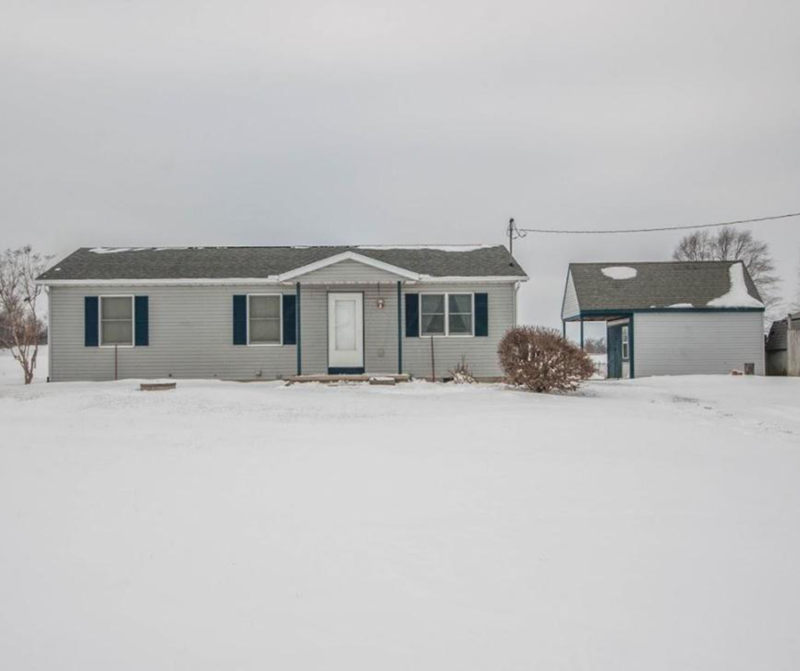 This 3 bedroom, 1 full bath country home sits on 1.10 acres. The kitchen has a custom built wood pantry for extra storage. Many updates include water softener 2017, Dishwasher 2017, kitchen flooring 2017, and fresh paint throughout. The cozy ranch also has a full, immaculate basement. The property has a nice sized 10×12 shed. The swing set will stay but the slides will be taken off and go with the seller. Close to I70. Click here to see more! Open House – Sunday 1/21/2018 from 2-4 P.M.